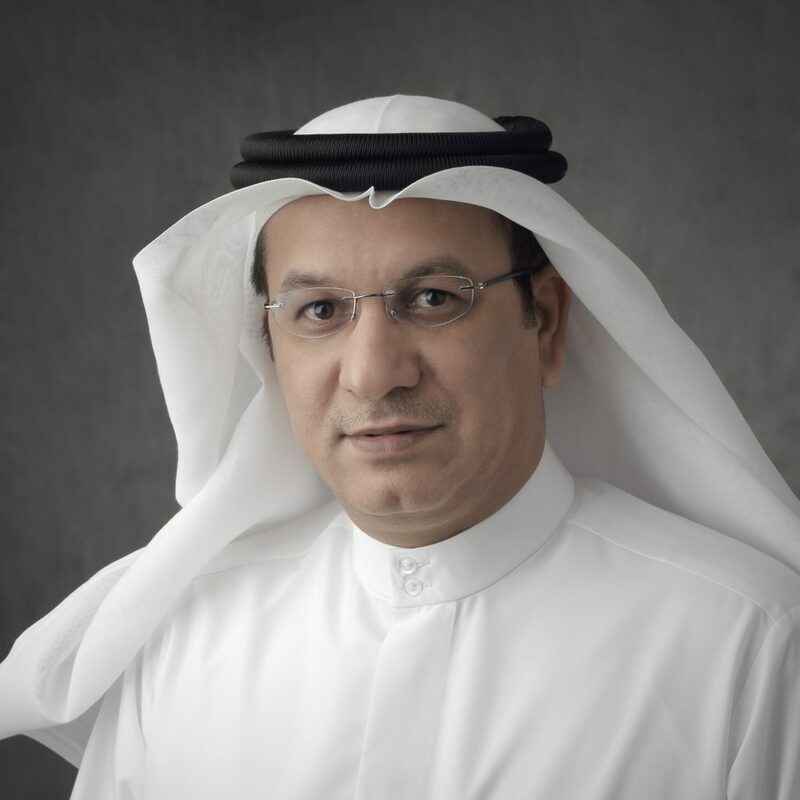 Saeed Al Qatami serves as the chief executive officer and managing director of Deyaar Development since 2010. He also served as the vice president of business development at the Dubai-headquartered property developer since 2007. In that role, he was primarily responsible for developing Deyaar. The developers revenues for the first quarter of 2018 went up by nearly 25%, climbing to $47.9m (AED176m) from $38.7m (AED142m) in Q1 2017. The companys net profit, meanwhile, rose by more than 25% to reach $10.9m (AED40m), compared to $8.7m (AED32m) in the same period last year.